The garage has been busy for the last couple of weeks as the team prepares for the rapidly approaching season. It looks to be a busy one with 15 weekend of racing, plus a few shakedown races to shake the rust off of everyone. 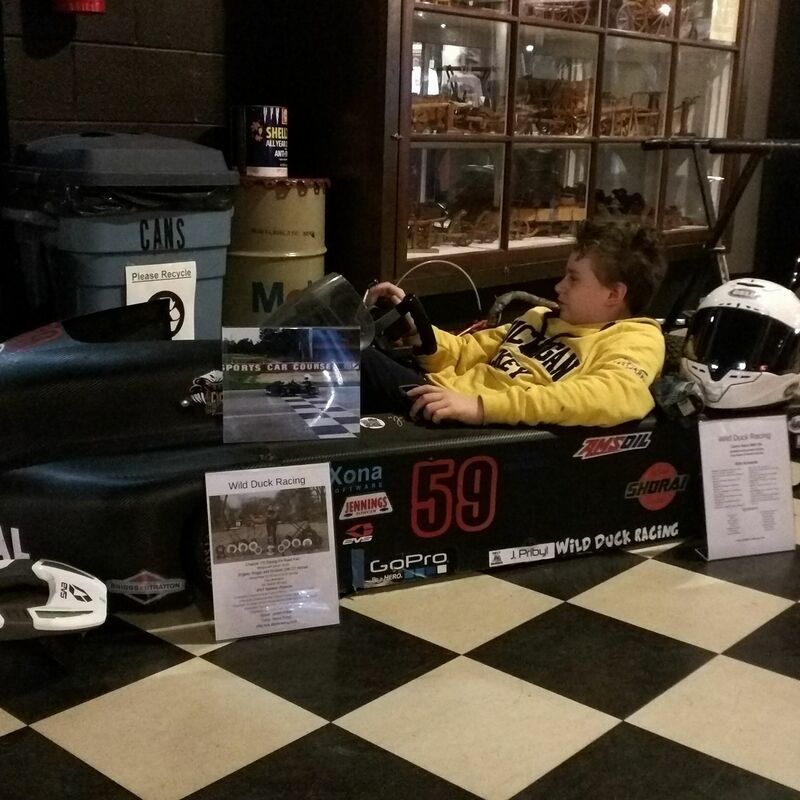 4 Cycle Central is building the seasons motors and team should be on the track at Concept Haulers Motor Speedway this weekend and try to understand the new sprint kart and learn some new tricks. Jason will be returning to the Championship Enduro Series and will be racing with the Sprint Junior and the Animal 370 classes. He will also be returning to sprint racing and join the Cup Karts of North America Cup Championship(formerly 206 Cup) in both the North and Central series. There are a couple of conflicting races and we will make the final decisions shortly before the race weekend.